Do we have a treat for you today lovelies! 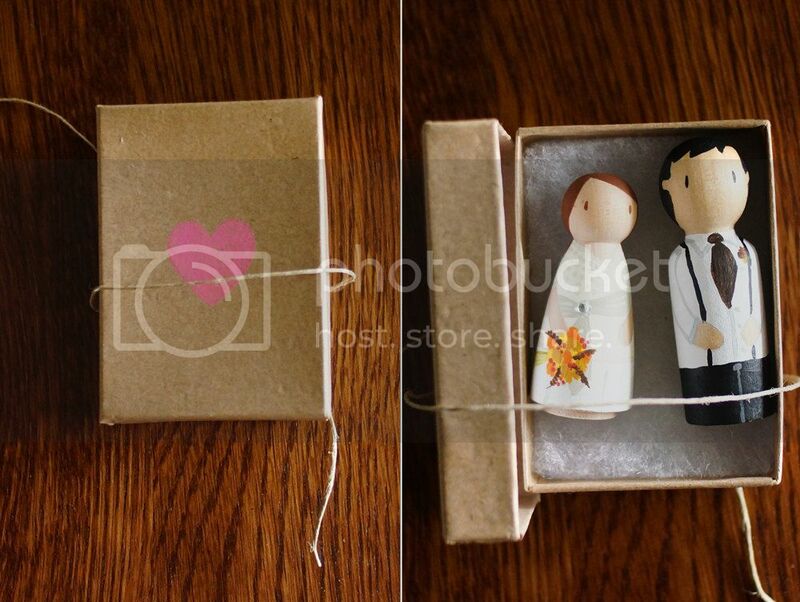 Found this lovely shop in etsy oozing with handmade goodness: Lovebirds. After a few chat with Lovebirds' owner Molly, we get to hear the story behind the shop for people in love. Hi Molly! Welcome to Ruffles & Bells! For those who don't know you, can you tell us something about yourself? Sure! I'm Molly, creator and co-founder of Lovebirds! I started this tiny company as an expansion of my creative side. I have been designing for clients and companies for about 14 years. And wow, that seems like a long, long, long time...but really, design has consistently been a passion of mine. My husband is my partner and #1 reason for me wanting to succeed in this project of ours. we have been married almost 1.5 years, live in the cutest little home in Austin, TX, and share it with 2 small critters: Soda and Cricket. That's so cute! Ok, how about Lovebirds? Can you give us an idea of what Lovebirds has to offer? Lovebirds is a compilation of handcrafted adornments and custom made paper goods for people in love. 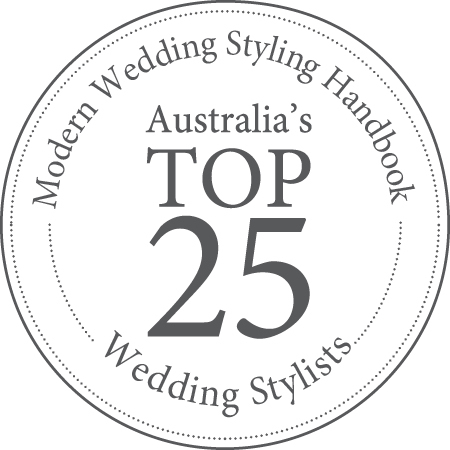 Our main customer is anyone planning their wedding at any stage, but we cater to all people looking for custom designed goods. 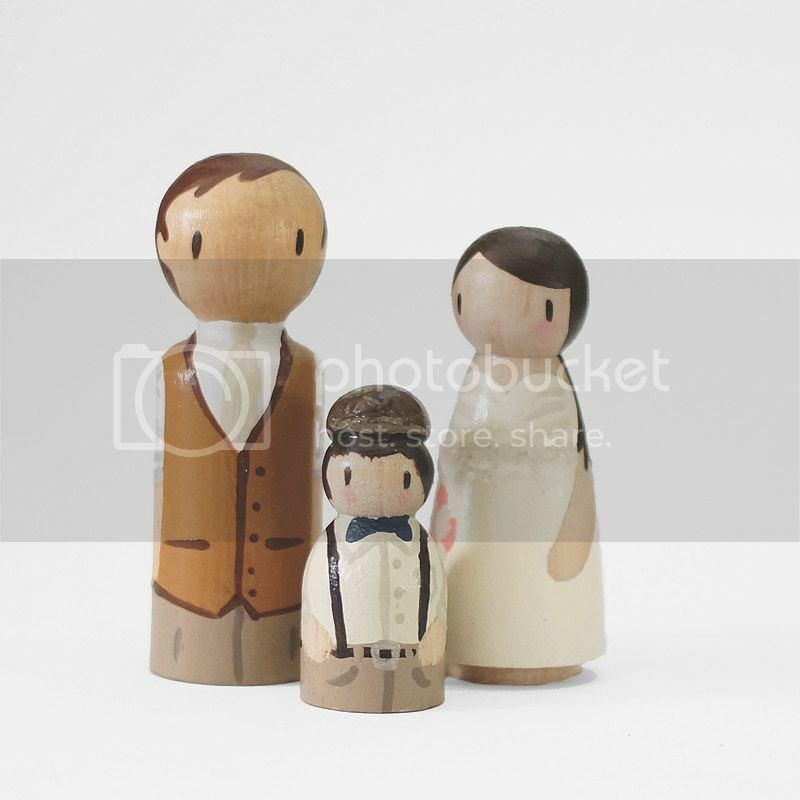 Our most popular item is our cake toppers. 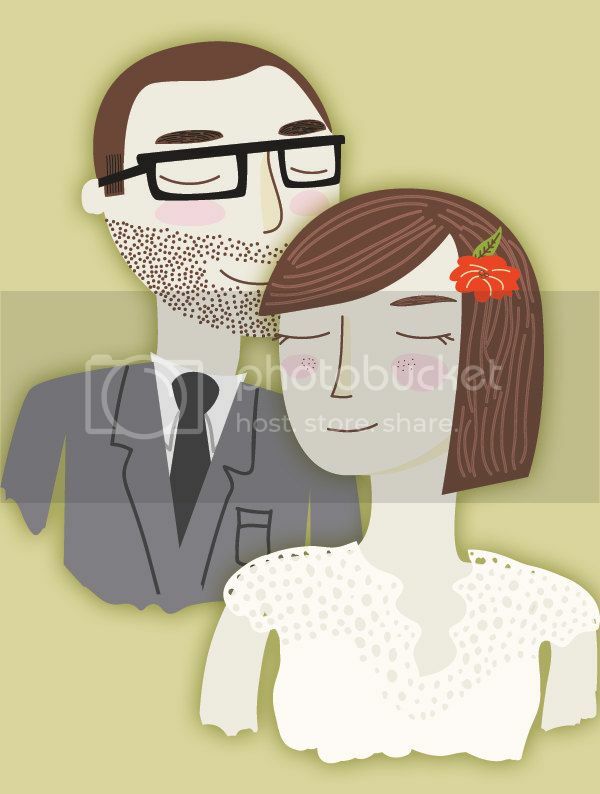 Second runner-up would be our custom couple illustrations. Really, though, I think everything we offer is adorable! 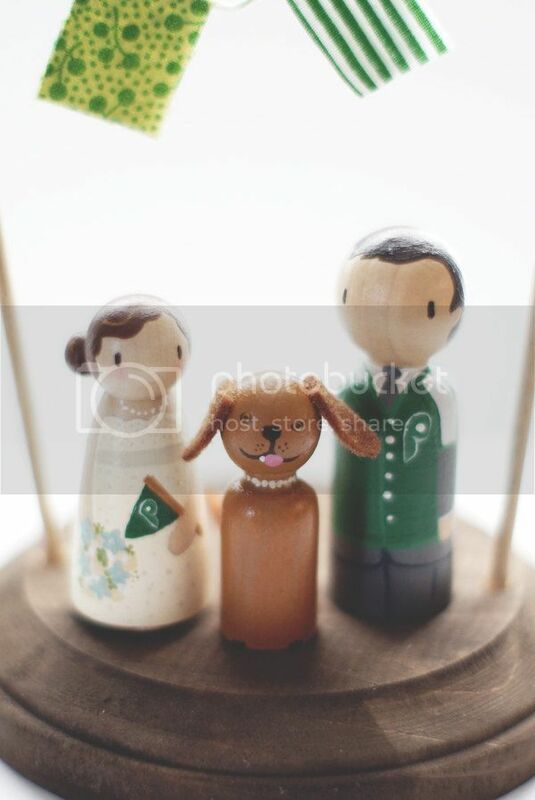 I like the idea of each cake topper being unique to the couple. What do you think is the most fun or unique topper you've done in the past year? What I absolutely love about what I do is how unique a bride may be with her requests. It's interesting how you can take a request and create something with your hands from that one idea. Most recently, I had a request for a golf-themed topper. It came out so perfect! I had to offer that style in our shop, immediately. It challenged med to create something that hasn't been done yet. We have been brainstorming new topper designs and ides, but we have no plans to release them this year. And you can even add pet to it! Plus lots of add ons like top hats or wedding sign boards. The list is endless. 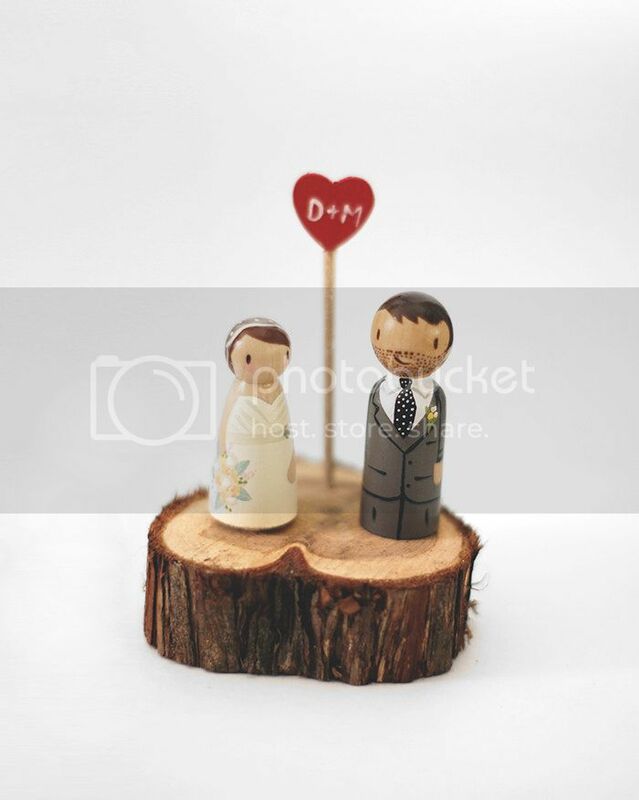 Lastly, just for fun, if you were to design a cake topper that would symbolise you, what would it look like? It's almost hard to answer this one, seeing as the first topper ever created by Lovebirds was our own! If I had to make one now, it would revolve around my city, husband and 2 dogs. Look at that detail! Everything IS adorable! I can't choose which one's my favorite. Won't you love having this on your wedding cake? Thanks so much Molly for sharing your story with us! 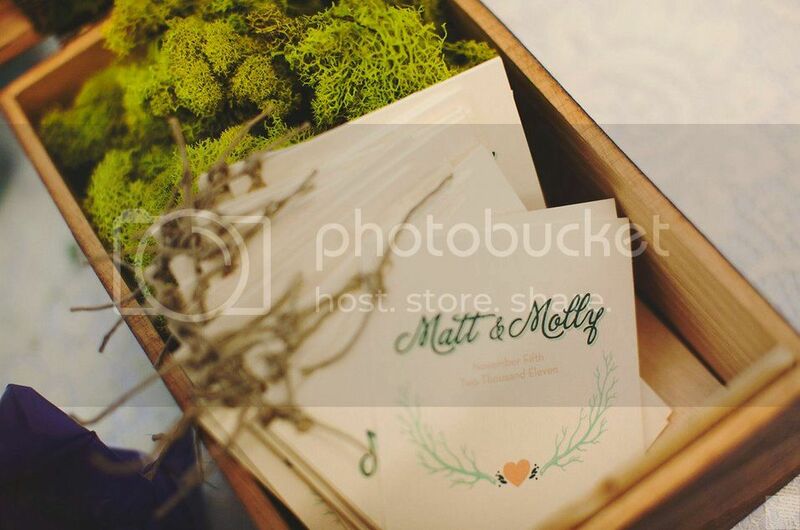 Don't forget to check out Molly and her shop Lovebirds on Etsy too or head on to their website.